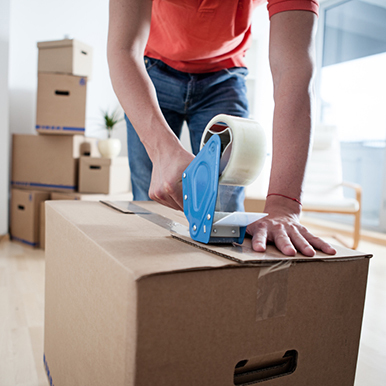 We've Got The Experience to Move Your Belongings Properly. Trust the professionals with a proven track record. When you're looking to hire a moving company, you want to be sure that your personal belongings are going to be handled with care. You need a company that has proven itself, time and time again to be reputable and responsible. At All The Way With Bill Vernay Inc., we've been moving people for over a century. We've been Helping People Move for Over 100 Years! That's right! Finding a company that's been in business for more than a few years in this economy is getting harder and harder, but we've been around since 1903. With that kind of a track record, you know you're going to get the best service possible at a price that's more than competitive. Let the experts handle your next move. Call us today at All The Way With Bill Vernay Inc.